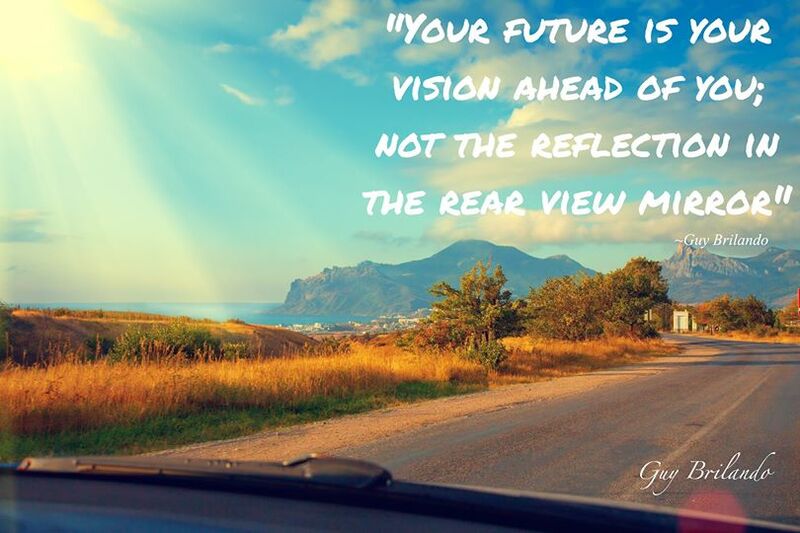 If you were to stare in the rear view mirror while driving you'd certainly end up in a crash! Why is it that so many of us spend more time reliving past mistakes over and over rather than gaining the lesson and moving on? We are the ONLY living being that knows how to live in the past and we often create much disharmony as a result. Learn to live in the moment, looking forward, creating a path of new adventures and awakenings!